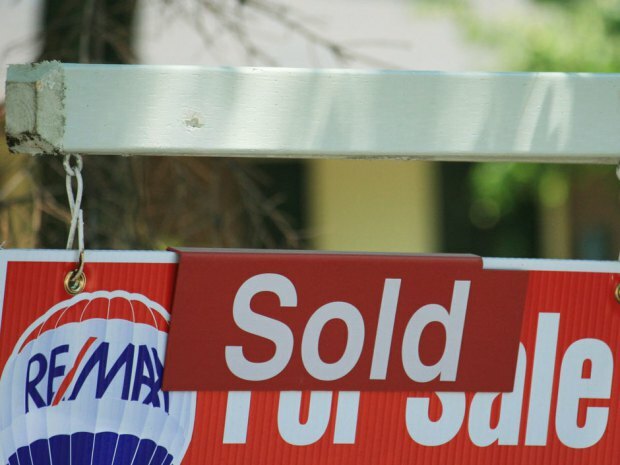 There’s no sign of a housing collapse in Canada, Gluskin-Sheff’s chief economist says. David Rosenberg, the latest pundit to weigh in on the hard versus soft landing debate, says Canada’s housing market has almost recouped all the losses brought on by Ottawa tightening the mortgage rules in 2012. 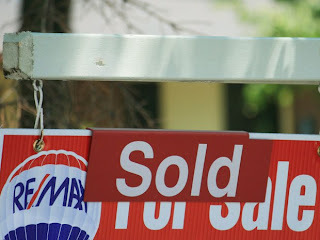 Last year the federal government, concerned about Canadians’ rising debt levels, cut the maximum amortization period for a government-insured mortgage to 25 years from 30 years and capped home equity loans at a maximum of 80% of a property’s value — down from 85%. Economists at the time expected the tightening to shave 10% to 20% off property prices, and cut into Canada’s GDP.